 Gilbert Homes | Show House now open at Yardleys which is situated in the peaceful village of Thorpe in Surrey. Only three homes left available. Show House now open at Yardleys which is situated in the peaceful village of Thorpe in Surrey. Only three homes left available. 11 Jul Show House now open at Yardleys which is situated in the peaceful village of Thorpe in Surrey. Only three homes left available. 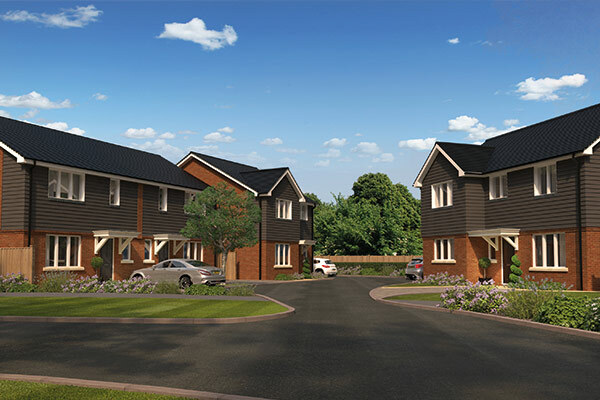 Show house now open at our latest development Yardleys which is situated in the peaceful village of Thorpe in Surrey. Only three homes left available.